Voters in Idaho Tuesday turned back a measure that would've allowed historical horse racing machines in the state. The state's racing industry pushed for the initiative, as tracks in other states have, in the hope of subsidizing the racing product. But a group of staunch opponents of Prop 1 won over voters' minds. Supporters held out hope for a yes vote after a judge in Kentucky ruled Oct. 24 that historical horse racing machines are pari-mutuel under the law and therefore legal. Kentucky is one of several states where racetracks operate the machines within their facilities. 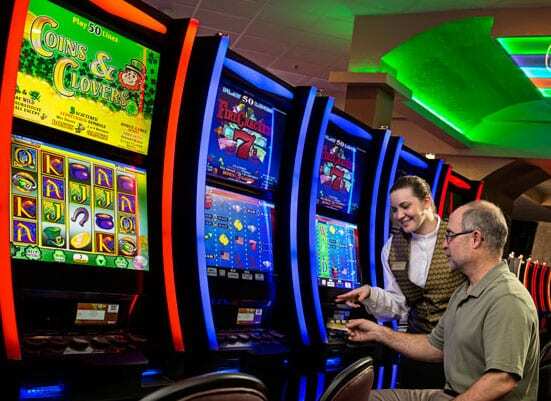 Idaho previously allowed historical horse racing, but legislators later repealed the law, saying the terminals looked too much like slot machines. This entry was posted in NL List, The Biz and tagged casinos, historical horse racing, Idaho historical horse racing, idaho racing, instant racing, racinos by Paulick Report Staff. Bookmark the permalink.